UPDATE (8/7/17): We've recently updated our cloud service to improve the integrations and include new providers such as Egnyte. 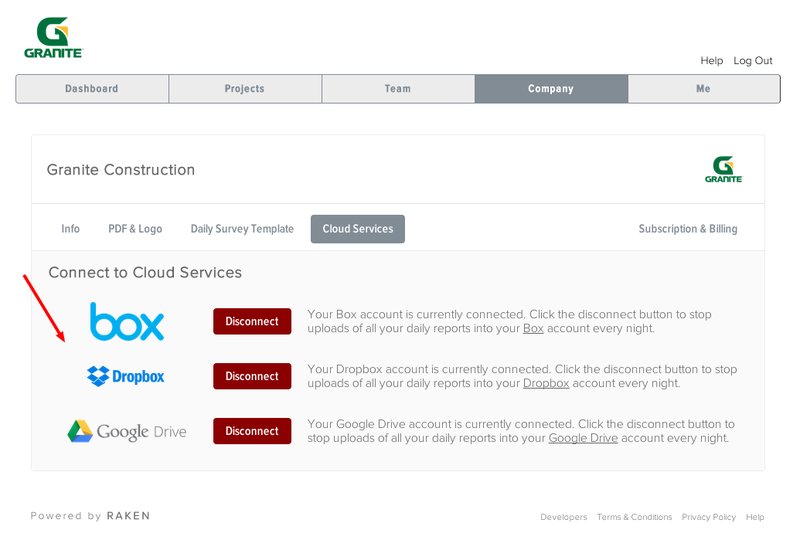 It is now even easier to export daily reports with Raken's cloud based construction management software! We are happy to announce that you can now export all your reports and data to the cloud storage service you prefer. 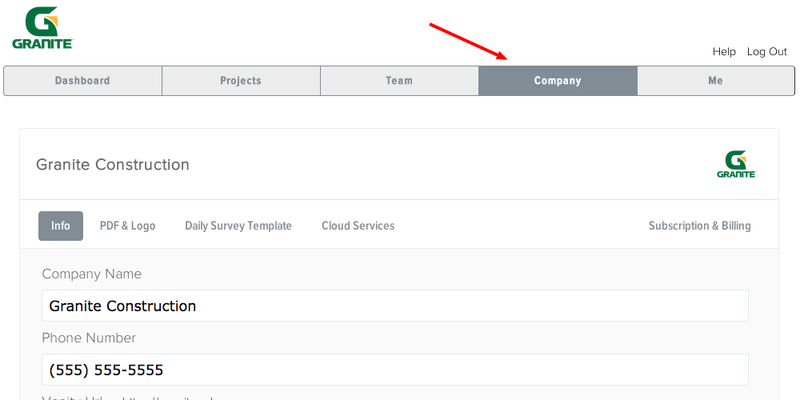 With this new feature release, all your contractors daily reports can synch up with Dropbox, Box or Google Drive with a simple one-click integration process.